Aug 21, 2014 by A.
I got this sandwich before and loved it. I got two bites into the sandwich when a got a piece of bone or gristle or something. DIGUSTING! I completely lost my appetite from then, on. What a waste. I eventually ate just the bread so I could make it through the day. This was my 1st time ordering food from a food truck. The service was good; but wish I had read the reviews prior to ordering this sandwich. I agree, its a little dry, not the best panini that I've had. And, the cost was just for the sandwich alone; no sides included. As a MDer, I am hesitant to ever order "Maryland" crab soup in general. From a food truck? No way! However, I did, and it was DELICIOUS. Very much approved. The panini was delicious too. 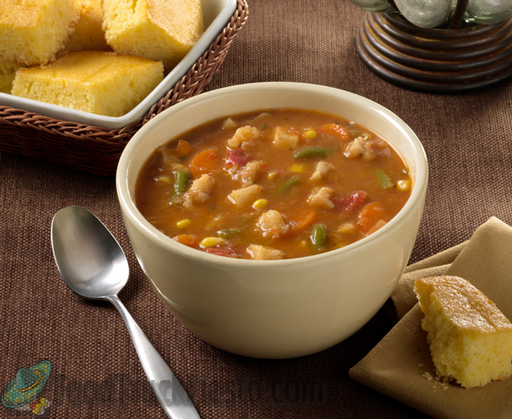 But the soup definitely got high scores from someone who knows MD crab soup. The Italiano panini was the best version of a pizza panini I've ever had. I'll start with the good - the panini itself was tasty as were the sauteed onions, peppers and sauce. BUT, the main ingredient - the chicken in my opinion was sub par, grizzle throughout and chewy, unfortunately I felt the same about the turkey in the chili, not excited to go back! 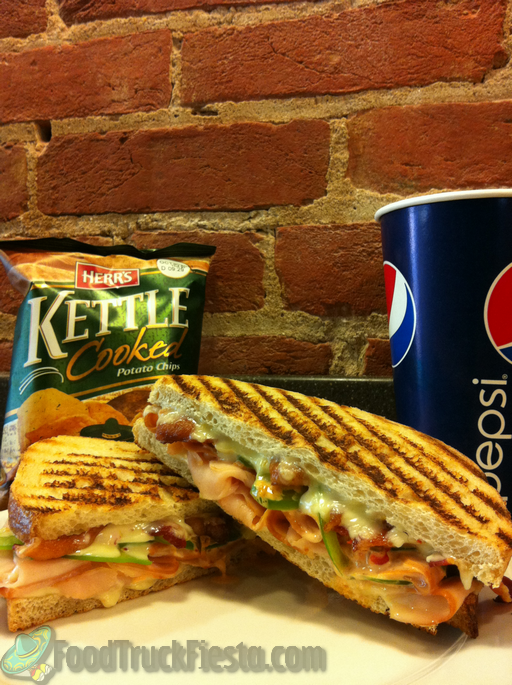 There are about 50 people that I know that need a Panini fix. When are you coming to the State Department again. Soon I hope. I had the Penn Quarter Turkey today and it was wonderful! I like my sandwiches plain with no dressing but their Amorini sauce tastes like no other. It is so good and creamy. The sandwiches are expensive but they are worth every penny. I really enjoyed my sandwich and look forward to more. Short line, long wait. My F St. Club had no roast beef on it. When I returned it I was told it's no longer made with roast beef, contrary to the ingredients sign on the truck and website. When I pointed out the sign discrepancy, the cashier told me to "take it up with the owner". Had to show credit card receipt and return food to get a cash refund which didn't include the tax I had already paid nor did I get the receipt back. The chili was about the same as canned Hormel except half the amount at twice the price. Overpriced, misleading advertising, small portions, and bad attitude service. I won't be back. Chicken Basil Pesto sandwich is DELICIOUS! However, I was told when I arrived that the $7 Panini Combo that is supposed to be running all week was NOT happening, despite this: "G'morning DC! 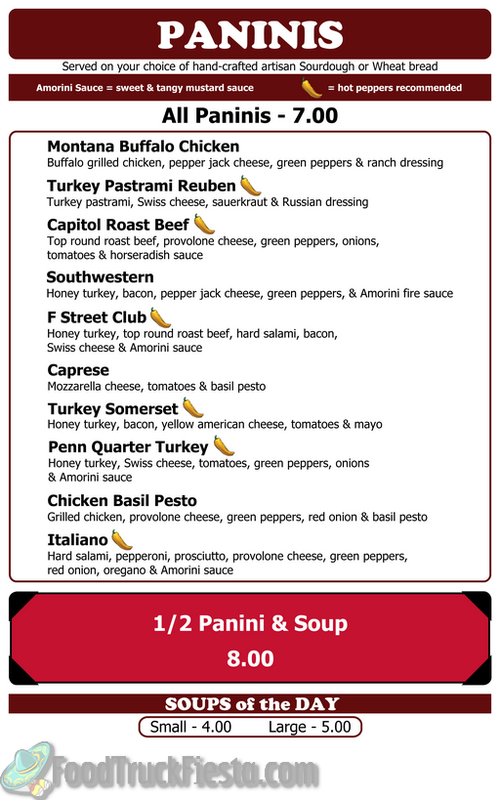 Excited to be back out @ Navy Yard & Union Station today...get a $7 Panini Combo all this week!" 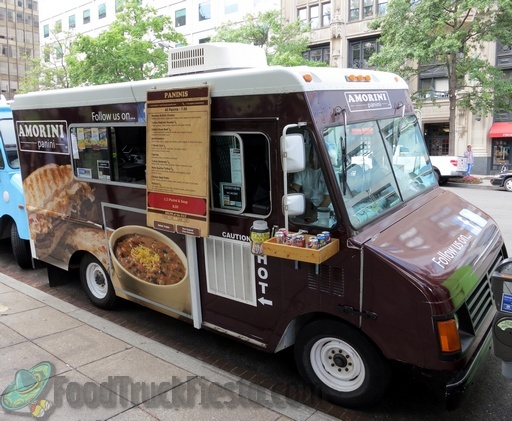 Amorini Panini serves paninis and soup in the District. They started serving on or about Feb 2, 2012 and have brick & mortar restaurants at 906 F St NW and 801 18th St NW.